May 2016 Cleanse starting:-today. 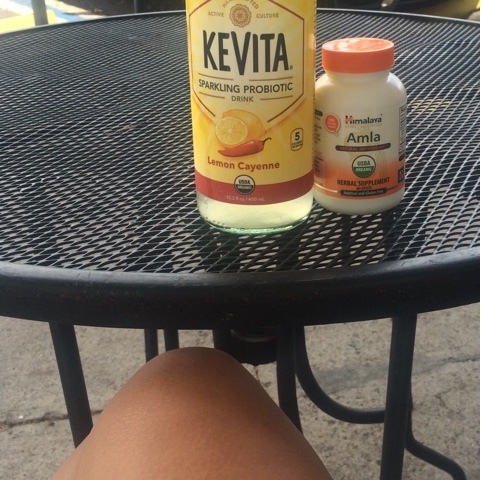 With Amla 4tablets on sale for $11.69+tax & a KeVita Lemon Cayenne $4. I'm waiting for my 7-14day Cleanz T Liv International supplement to arrive by the weekend with my regular alkaline minerals diet. Long gone are the days I worked taking care of the produce and training even Carl Sagan's personal assistant at the time from Monterrey to do a volunteer shift each week at an coop back in 1997. Back then The Ultimate Meal was my fave supplement & meal (lasted over a decade & a half). The 5 gallon water containers that Eric Marcus hauled in to refill on his 30day master cleanse (cayenne, maple syrup, lemon, H20) while writing his Vegan the New Ethics of Eating book. Today about 20years later I'm sitting in Hawaii. I ordered my Green2O and a cleanse. I was bad to myself and had been consuming Petafied Taco Bell vegan frugal noms. Though my wallet is a little fatter my stomach hurts, badly. I'm dying for a cleanse. 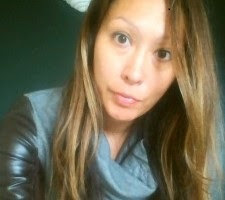 I ordered CleanzT yesterday ;- an untried by me Liv International product ringing in near $35@ distributor price. Also an arginine and vitamin C boost with a canister of Go! @$65 distributor price, and $45 Green2o. I picked up 1.5lbs of blanched almonds as I'm ditching my nutritionist's pea protein recommendation. Makes no sense to me that she said "no fruit, no grain, no mixed fruit, no soy" yet recommended a pea protein that is high in purines -bad for gout sensitive vegans. Starting to annoy me on my 2nd year with this diet. I stopped taking digestive enzymes to break down any Uric acid buildup from the purine rich pea protein. And I sourced an almond based protein powder supplement made in Austria. I hope I can get my hands on it in the USA. Sick of eating almonds. Also coconut oil itself makes me sick to my stomach lately as does the Udo's oil supplements. The nuts and avo's are my only healthy oils source aside from this vegans normal (though reduced) bout of grain free French Fries, Tater Tots, Has Browns, Potatoes O'Brein (minus cheese) loaded with a tomato field worth of ketchup.